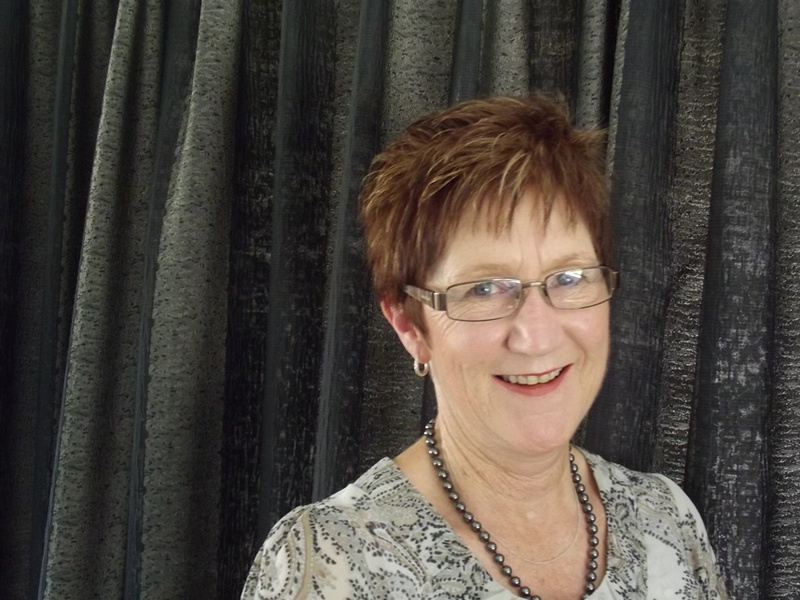 Lyn Little joins the Sweet Louise team to support Members living in the Waikato area. Lyn has had more than 20 years’ experience in palliative care and eight years’ experience as a Clinical Breast Care Nurse Specialist at Waikato Hospital. “Sweet Louise is so special, and the support provided to one group of people who really need it is great,” says Lyn. Sinda Hall, Senior Support Coordinator, says it’s exciting times for the Sweet Louise staff and Members and warmly welcomes Lyn to the team. Lyn will support Members from Hamilton through to Rotorua. Welcome to the Sweet Louise team Lyn!